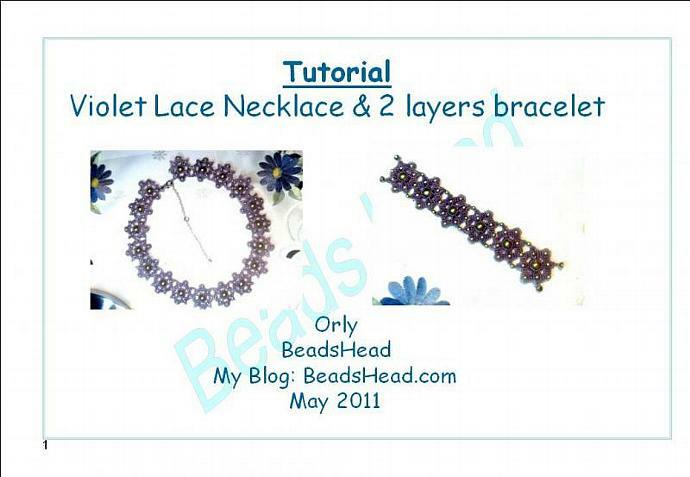 This tutorial will lead you weaving a lace violet necklace and bracelet. 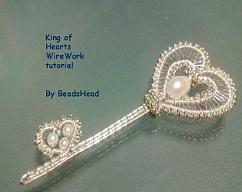 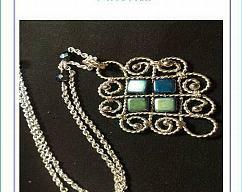 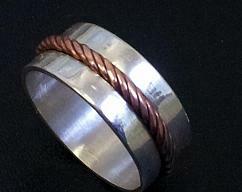 You will practice brick stitch and stringing seed beads. 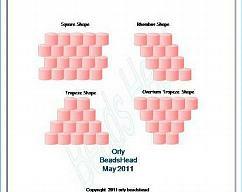 If you need brick stitch tutorial you can find a brick stitch tutorial in my shop, don't buy it just send me and I'll attach it to this tutorial - it's free.